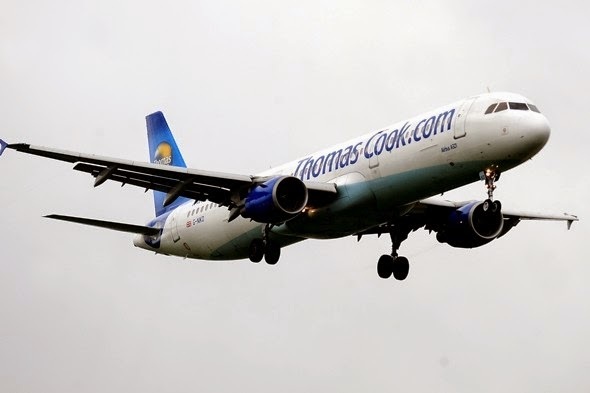 A man has missed his honeymoon and caused a Thomas Cook holiday flight to be diverted after getting drunk and abusing cabin crew and fellow passengers onboard. Mohammed Khelya, 22, was reportedly drinking from a bottle of vodka when he became aggressive on the flight from Manchester to Cuba on Tuesday. He also began spitting at them and a blanket was used to cover his mouth after he was arrested and detained at the back of the plane. The plane was diverted to the LF Wade International Airport in Bermuda, and the flight was greeted by police officers, who escorted Khelya off the plane. Khelya, from Lancashire, was fined $3,000 after admitting disruptive behaviour before magistrates in Bermuda. He was fined $2,000 for being drunk on the aircraft and another $1,000 for being abusive towards flight staff.